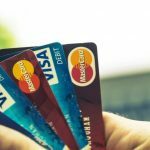 The card payments industry in the UK is big (a whopping £75 trillion big, according to the UK’s Payment Systems Regulator). It’s also critical to our modern economy: not a lot can happen without payments, after all. But aside from the big brands we’ve all heard of, who shapes this industry? What trade and government bodies help steer it? Here are 5 of the bodies that matter to UK Card payments. The Payment Systems Regulator (PSR) is the independent regulator for the card payment systems industry in the UK. It was launched on 1st April 2015 and is a subsidiary of the Financial Conduct Authority (FCA). It is funded by the payment systems industry but accountable to Parliament. 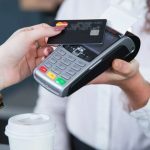 Their objectives are to promote competition and innovation in the card payments industry and to ensure that payment systems are developed and operated in ways that are good for their users. 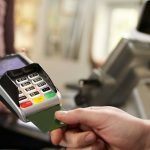 Payments UK launched in June 2015 as a replacement to the UK Card Payments Council. 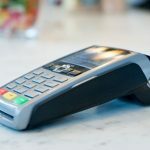 They are a trade body representing a range of payment service providers and other organisations, such as consultancies, with an interest in payments. 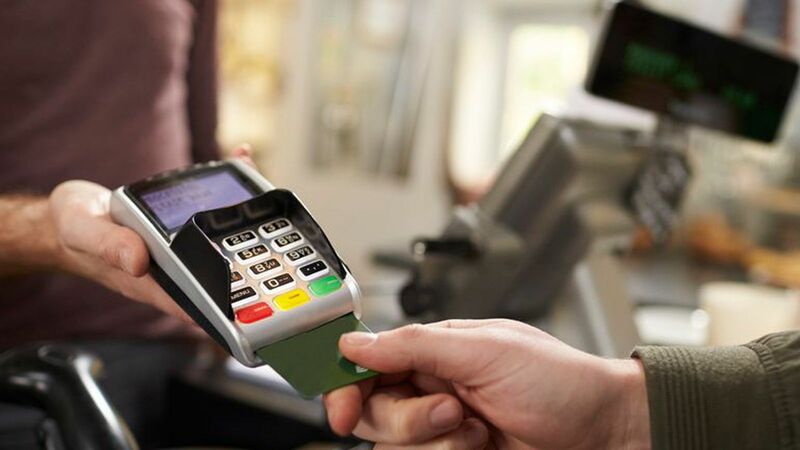 We’ve looked at five of the bodies that matter to the UK Card payments industry. This should give you an overview of some of the organisations that help to shape the payments world. 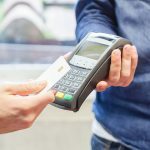 Compare Card Processing for all your payment processing needs.